King Wheels Reckless is a tough 4X4 design. King Wheels Reckless is a tough 4X4 design. 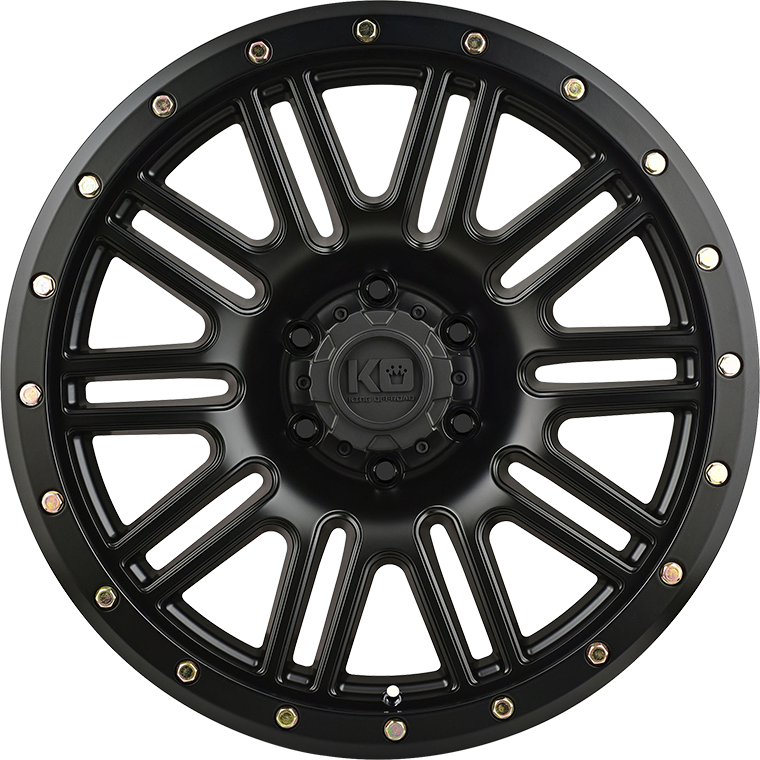 With the ever growing 4X4 market in Australia wheel designs are being pushed to the limits with aggressive styling and modern finish .